Product Content / Grocery content delivered with precision. Consistent images & deep product data. With the rapid rise of online grocery shopping, it’s imperative that eCommerce content is not only attractive but also rich in product and ingredient information. 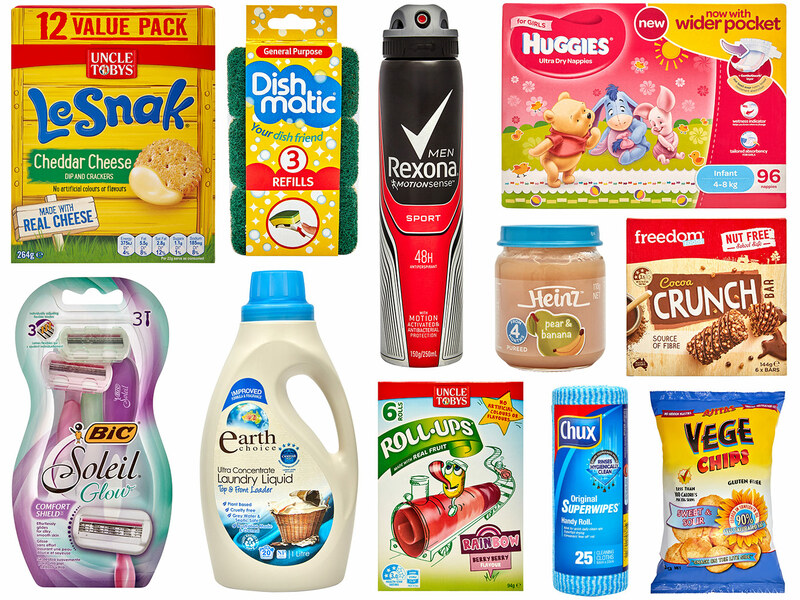 Working with a range of well-recognised brands that many Australians know and love, we supply large retailers with content across all FMCG product categories. 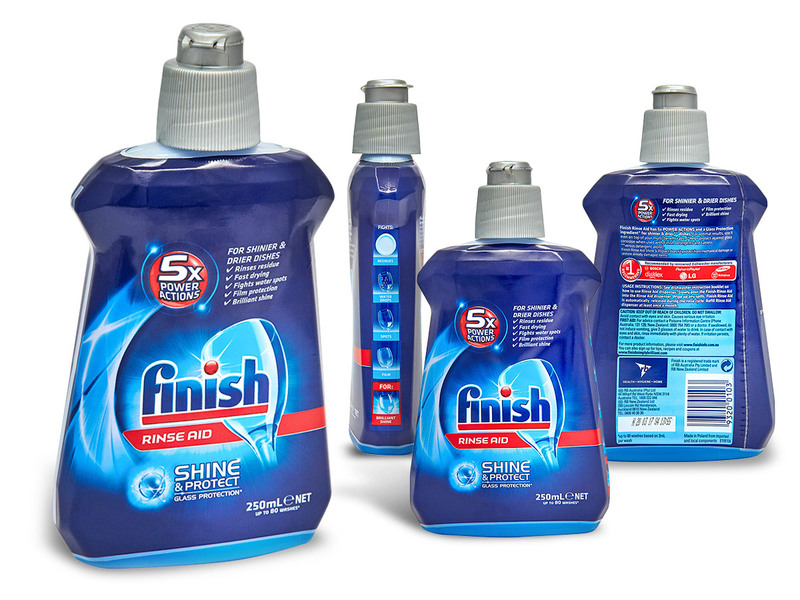 From personal hygiene, detergents and health snacks to nappies… all the usual stuff that every household needs. No detail of each product is overlooked – with ingredient lists, nutritional information and even the inside contents, all clearly captured to inform customers of the features. 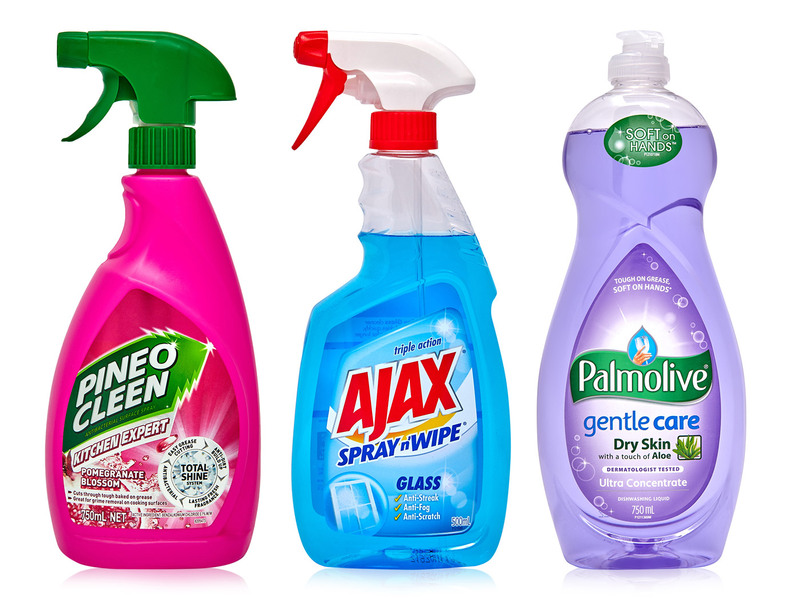 Products are shot in various angles, so shoppers know exactly what they’re getting when it arrives at their front door. Quality copy is also provided to our clients, with various key nutritional features and important facts such as allergens, dietary information and country of origin clearly mentioned. Our high-quality photography can be re-used in many digital channels as well as print and catalogues. With precise and accurate photography and copy, consumers are clearly informed of how products meet their needs – resulting in a higher conversion and lower post-sale support issues.